Big photos are great, until you need to print them! Split Lab helps you to create multiple splits fitting to your target format. 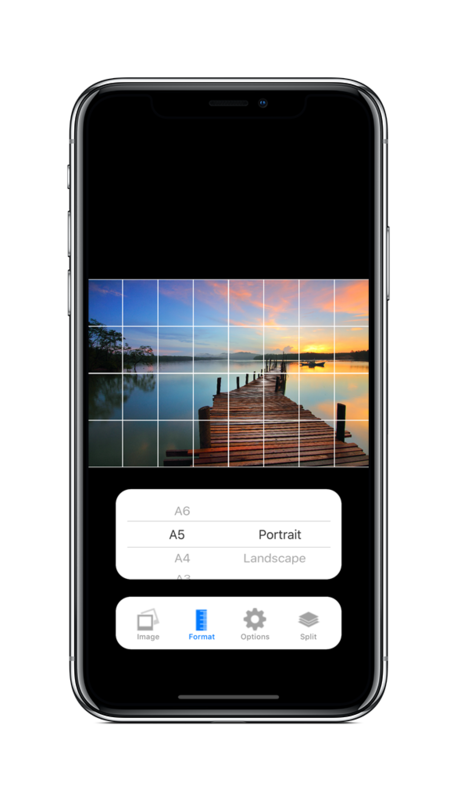 Make large printouts, plaster your walls - with Split Lab! Split Lab supports multiple template formats, split strategies and customizable settings. Split Lab helps you to prepare content for print. 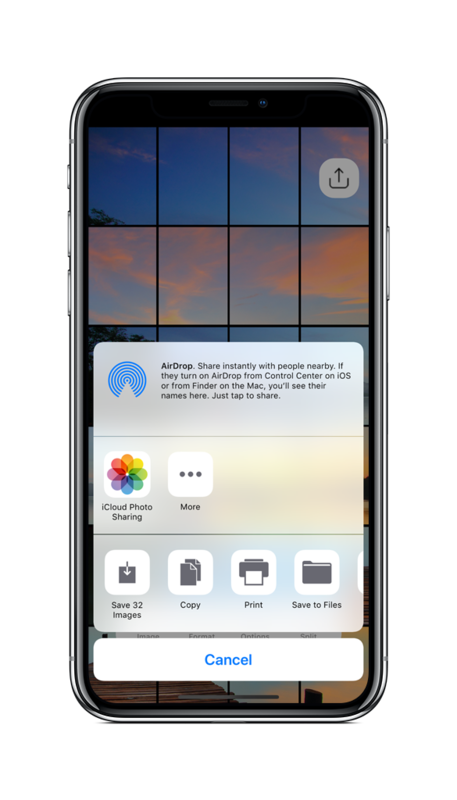 The resulting split images can be shared, saved, printed, stored in your Dropbox or any other option you have on your specific device to handle files. 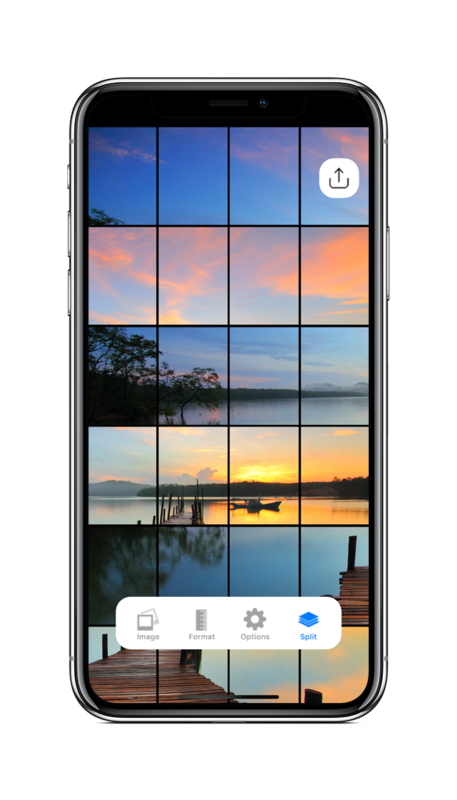 Some years back, we introduced Split Lab to macOS as a powerful tool for professional image splitting and tiling. Now, with the release of Split Lab for iOS, we bring this competence to your mobile device.